Check out the lineup for Birthday Bash ATL Block Party 2017!! 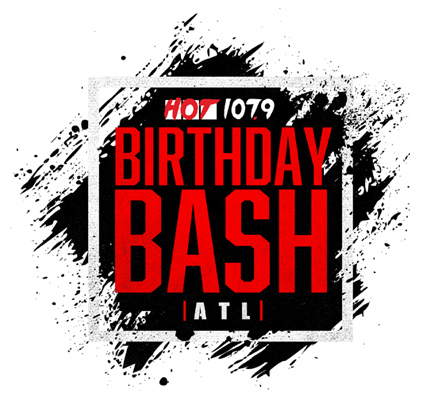 Check out the opening acts for Birthday Bash ATL Block Party 2017!! Birthday Bash ATL Block Party 2017 Opening Acts!